your significant other, to your mom/ dad and kids. 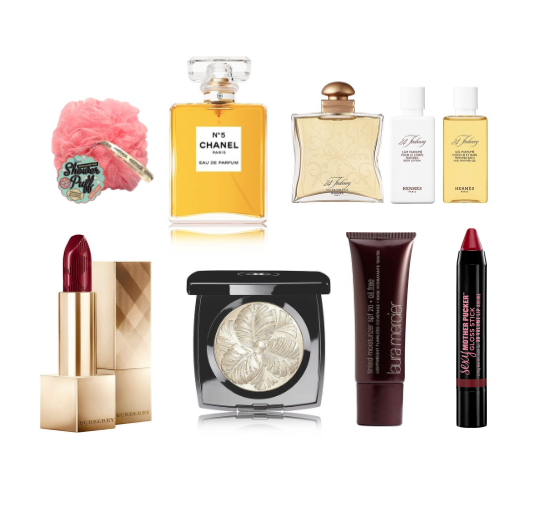 A little bit of cosmetics never hurt anyone, right!? I'm thinking of getting some lipstick, highlighter, perfume, etc. *A bottle of some great quality wine/ champagne, etc. looks just like what I'm looking for. 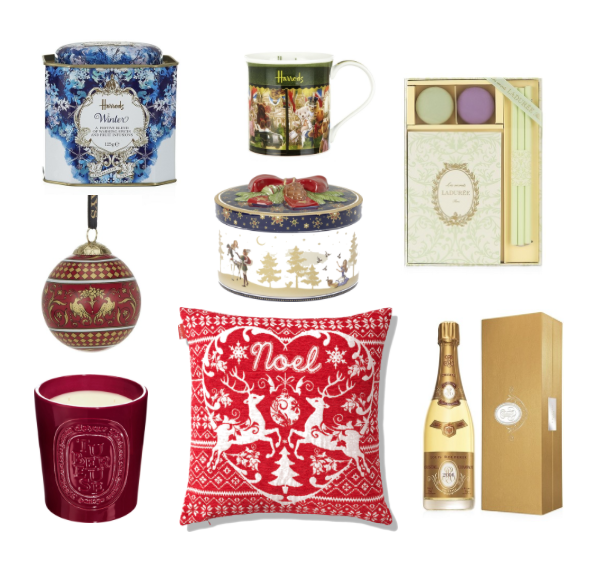 love this christmas wishlist , great items ! In mine there is a pair of glittered booties! That burberry lipstick is on my list too! Jedan Big like za chanel!!! What a great, and extended, list!! I hope you find everything you need in London! Wow. I love these items. I hope I have the budget to but them. I could basically copy and paste this wishlist and send it off to Santa for myself. Ha. You found so many great things here! I can't believe I'm just finding your blog!